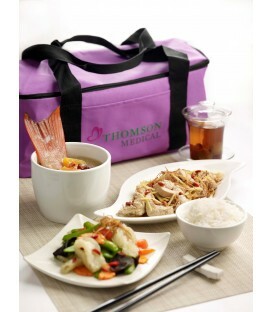 Home delivery confinement meal consists of meat, vegetable, double-boiled soup, rice and red dates and longan tea. Enter NTUC Member's Full Name & DOB in Your Info Tab below to qualify for discount of $100. * Subject to verification by NTUC. 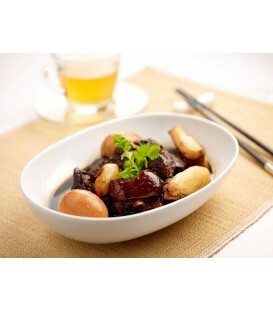 Important: This item is only available as add-on to 28-Day Lunch & Dinner package. The 10 servings of Pig's Trotters will be served as additional item for lunch, from Monday-Saturday only, and only from day 11 onwards (second cycle menu).